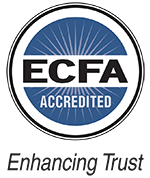 David Schmus is the Executive Director of Christian Educators Association International, which seeks to encourage, equip, and empower Christian educators in public, charter, and private schools. Prior to his tenure at CEAI, he was a high school AP US History/Government teacher and a Christian Club adviser for 15 years, being repeatedly honored as Most Inspirational Teacher. He holds an M.A. 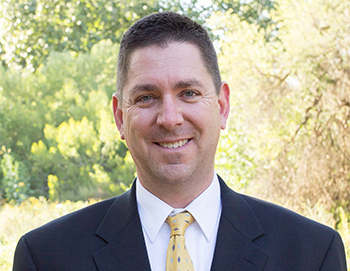 in Biblical Studies and Theology from Biola University, and has taught Biblical Worldview and Introduction to Teaching classes at Biola as an adjunct professor. David has provided leadership for gatherings and weekend conferences around the nation during which thousands of Christian Educators have been equipped and inspired to walk out their faith legally in our public schools. David and his wife Elizabeth have been married for over 25 years, have 3 daughters, and are based in Orange County, California.